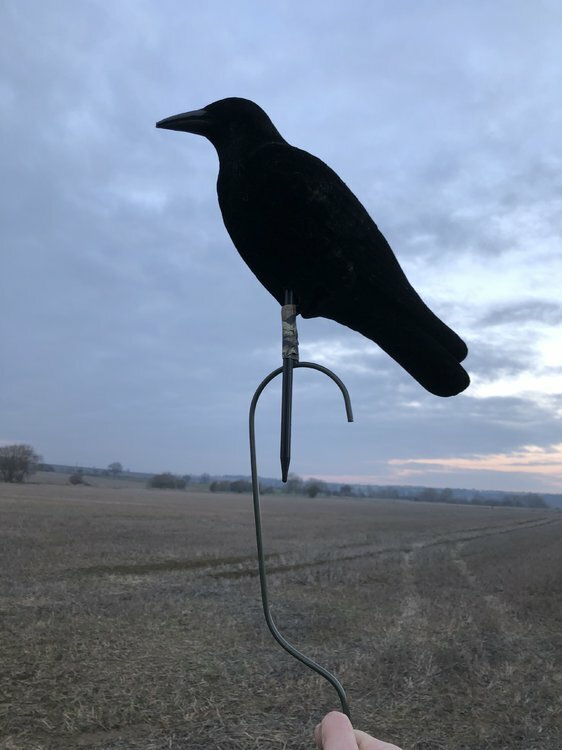 Has anyone come up with a nifty solution to fixing full bodied decoys to lofting hooks?I have been just taping the plastic peg to the hook, but there must be a better solution, the hooks do not seem to be made to fit any particular decoy. My metal hooks have a spur on them, so I drilled holes in the decoy body to attach them to the hooks.To get them lofted, and back down, I taped an upturned powder (gun) tub with the bottom cut off. It made it easier to put the up, and even earier to get them back down again.